The EarlyBird study was set up in the year 2000 by Professor Terry Wilkin and Dr Linda Voss, at a time of increasing childhood obesity and the emergence of type 2 diabetes in adolescents. Insulin resistance is thought to underlie the development of type 2 diabetes and the aim of the study was to determine which children became insulin resistant and why. A cohort of over 300 healthy five-year-olds and their parents was recruited. DNA samples were taken from both children and parents at baseline. Thereafter, the children were followed-up every six months until the age of 16 years. Key findings include trends and associations of insulin resistance and metabolic risk factors in childhood, physical activity and its relationship to obesity and metabolic risk, early life programming of obesity and metabolic risk, gender differences in metabolic risk during childhood and beta cell function in children who developed impaired fasting glucose. The study has had worldwide recognition, with over 60 associated publications to date, as well as being featured numerous times in the media and discussed in the House of Lords. 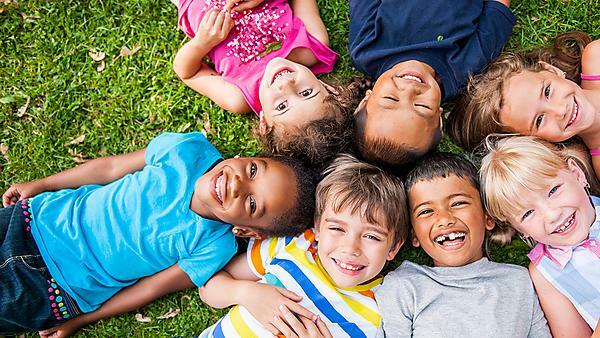 Built upon the foundations of the previous study, this unique childhood cohort has now been followed up into adult life, in order to investigate the longer-term implications for health of the metabolic variations and trends already observed from ages 5–16 years. The new study, led by Professor Jon Pinkney and Dr Joanne Hosking, is designed to test the principal hypothesis that defective pancreatic beta cell function persists from childhood into adult life and is associated with distinctive patterns of gene methylation and metabolomic profiles that may be first detected during childhood. The impact of epigenetic and metabolomic profiles on a wide range of phenotypic characteristics, including adiposity and body composition, will also be investigated. The new study repeats core measurements of the EarlyBird study using the same methods, but while incorporating several new measures, some other measurements at earlier ages will not be repeated. The EarlyBird cohort now presents a unique opportunity to explore the childhood origins of a broader range of important health problems in early adult life, and encompasses studies in areas such as dental, psychological and respiratory health.